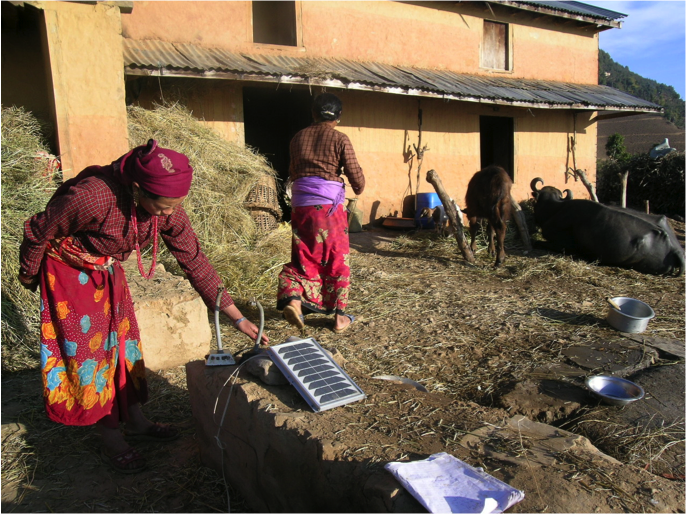 This project, commissioned by the Center for Science, Technology and Society and Santa Clara University, included analysis of critical success factors necessary for energy provision to underserved communities in Africa and South Asia. The research focused on four energy market sub-sectors: single home systems, community scale, agricultural use, and biofuels using four case studies to highlight best practices, technology trends, business model innovations, strategic partnerships, and public policy. Innovative, bottom-up approaches lead to successful adaptation of technologies and solutions for a household, community, or farmer. The modularity of renewable energy technologies and their ability to be combined with other elements of a total solution in a variety of contexts gives them an almost infinite potential for creative appropriation in use. Business model innovation is critical for social entrepreneurs and is a key differentiator from other methods of providing affordable and sustainable energy services. Social entrepreneurs need not maximize income which enables them to access capital with below market rates of return, including through multi-lateral agencies such as the IFC and World Bank. Social capital is the critical currency for social enterprises working in severely economically deprived regions. The ability to design and integrate value chains must become a core strength for enterprises to scale. Market intelligence is critically important to strategy development.